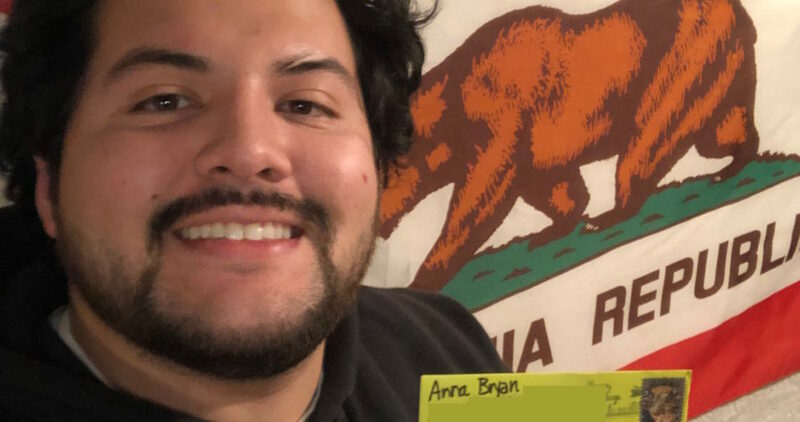 Our chapter holds events throughout the year from community service beach days to holiday parties, bar tours, hiking, and everything in between. We also watch Penn State Football every game day at JT Schmid’s in Tustin and the Blue Beet in Newport Beach. 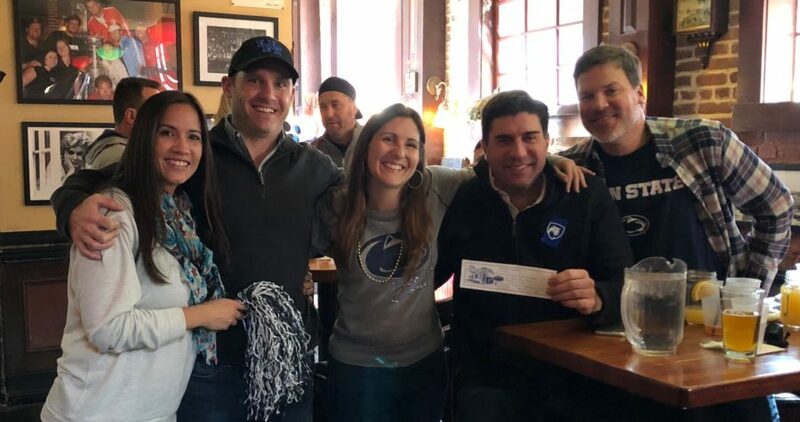 About 20 Chapter members and visitors gathered to cheer on the Blue and the White this past Saturday at the Blue Beet in Newport Beach. 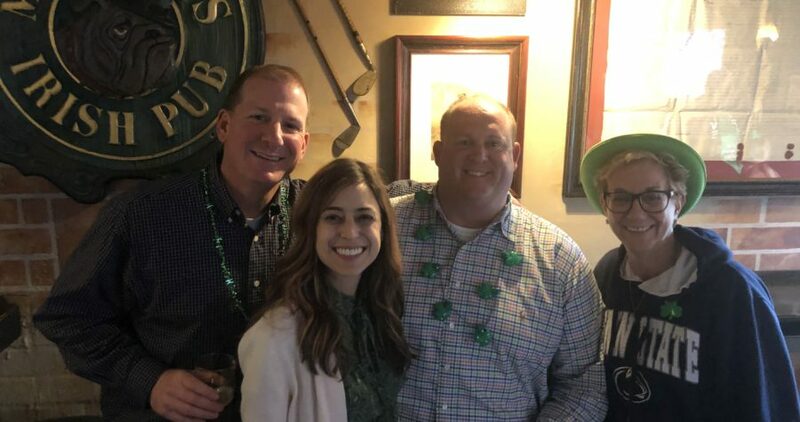 As is our local Penn State alumni tradition, we gather a couple of days early to celebrate St. Patrick’s Day! 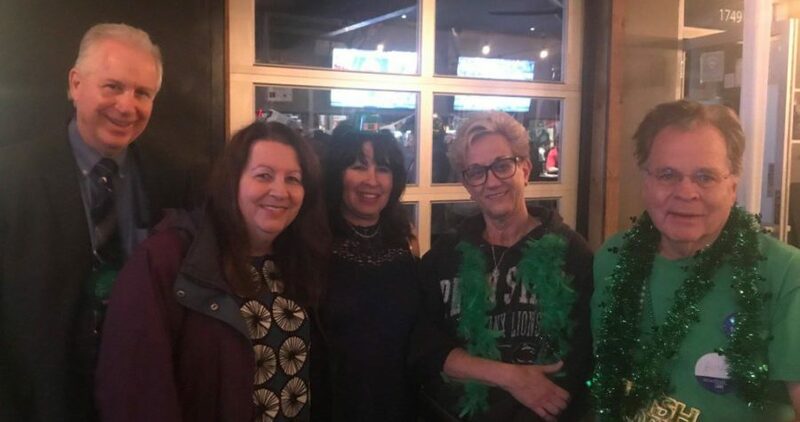 This past Thursday night, we brought our Penn State & Irish spirit to Muldoon’s in Newport Beach. For the 2018-2019 school year, our Chapter launched a new pilot program called LionNotes to promote engagement between the chapter and current students. Each August we host a “Student Send Off” party to meet and engage with the local students attending Penn State in the fall. LionNotes will continue where the Student Send Off leaves off. 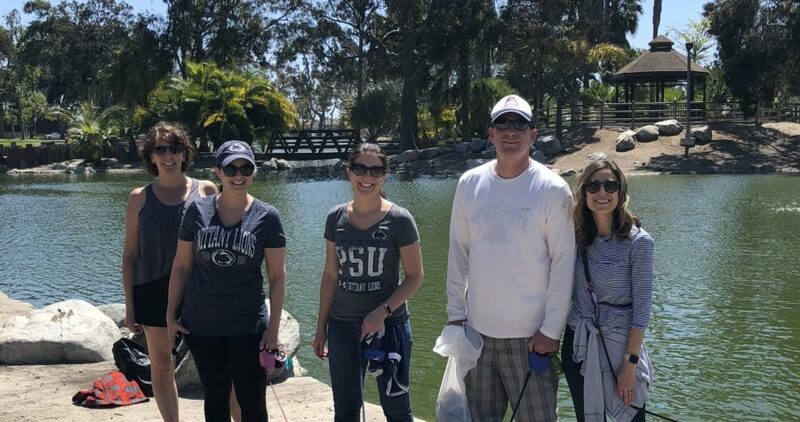 The intention of the LionNotes program is to send continual support to Orange County students who have chosen to attend Penn State and are far away from home. The model for this program is a one-on-one “adopt a student” model. The alumni “sponsors” are matched with a student based on a commonality such as sports, Greek life or major. 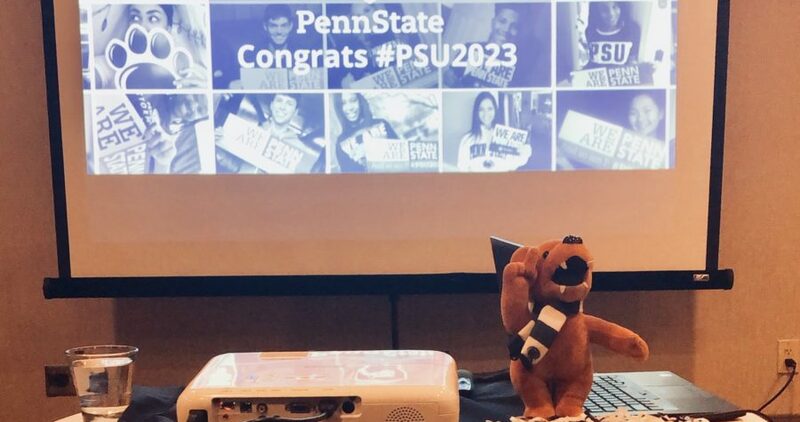 This week three of our board members (Anna, Valerie and Katie) attended the Penn State Student Acceptance Reception at the Costa Mesa Marriott! It was so fun to meet prospective students and parents, and share tips, insights and information about what it’s like to attend Penn State. 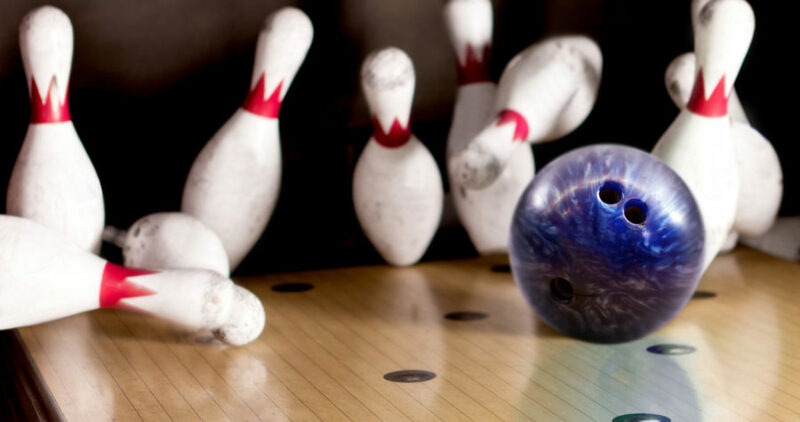 On Sunday, February 10th, alumni from 12/14 B1G schools got together at Gable House Bowl in Torrance, CA for a fun afternoon of bowling and prizes. We were so excited to kick off the new year with fellow Penn Staters! 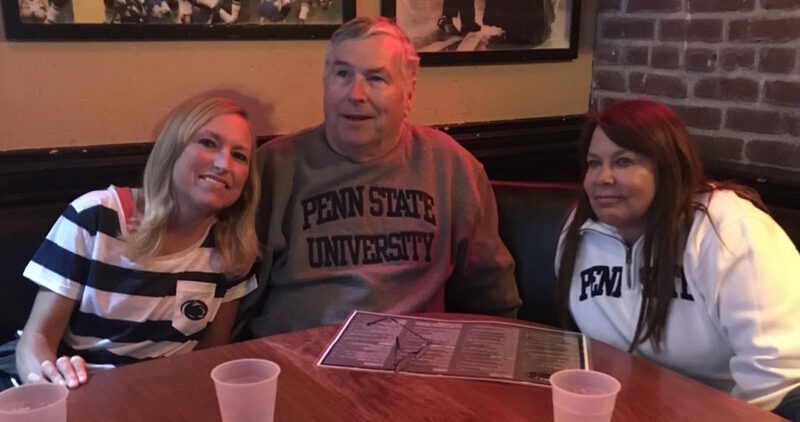 On January 1, the OCIEA Chapter of the Penn State Alumni Association (OC PSU) hosted two Citrus Bowl viewing parties: one at JT Schmid’s in Tustin and the other at the Blue Beet in Newport Beach.